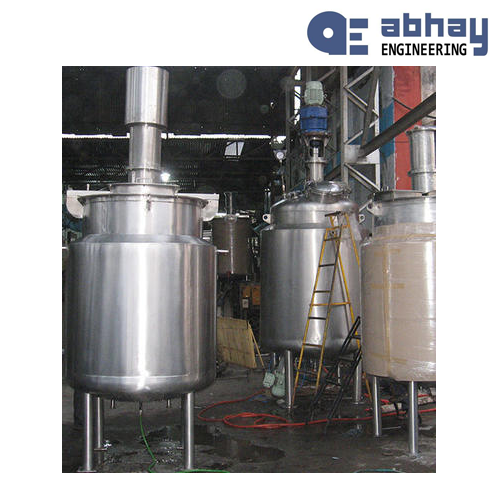 Our organization is involved in providing a broad array of Reactor Pressure Vessel to the clients. We manufacture these products using premium quality mild steel, stainless steel or of cast iron and hi-tech machines. These products are manufactured in sync with various codes, governing procedures for design, fabrication inspection testing and operation of pressure vessels.